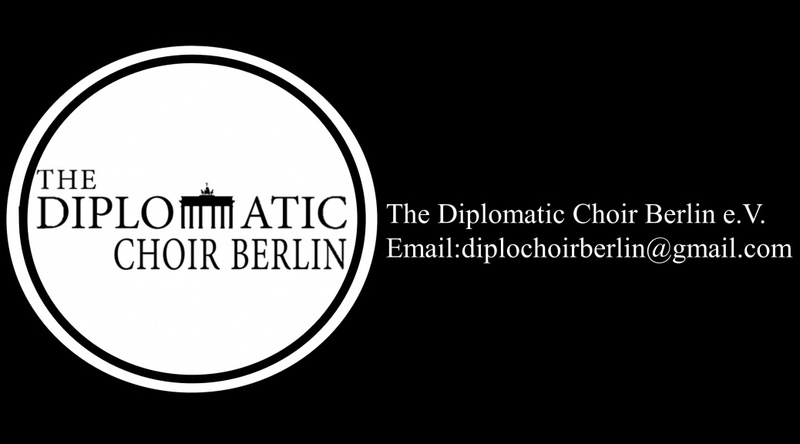 The Diplomatic Choir of Berlin seeks to faciliate understanding between people through music. 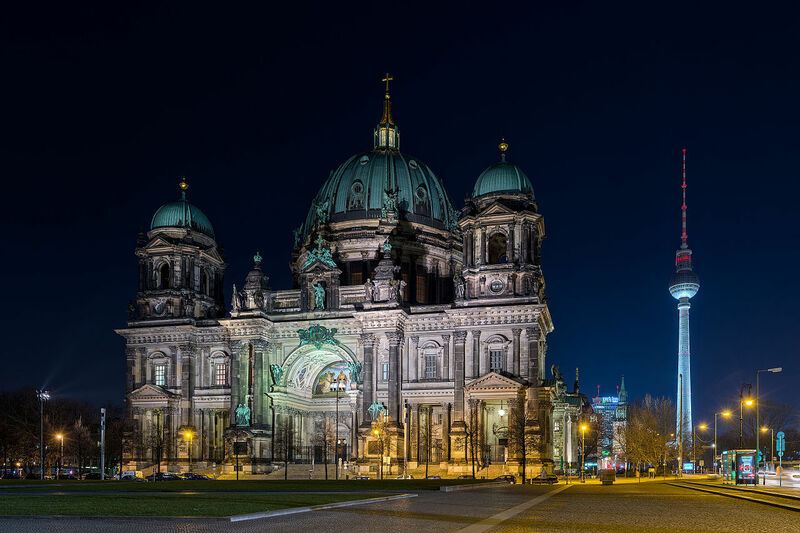 We look forward to sharing with you our work and meeting you at an upcoming concert. 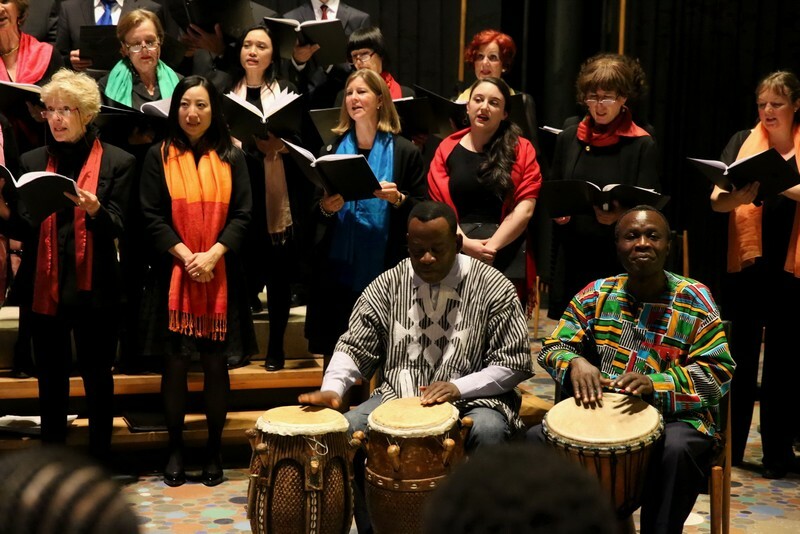 Thanks to the generosity of our sponsors, we are able to organize several concerts in addition to other performances. Follow us on our social media platforms and sign up for our newsletter. 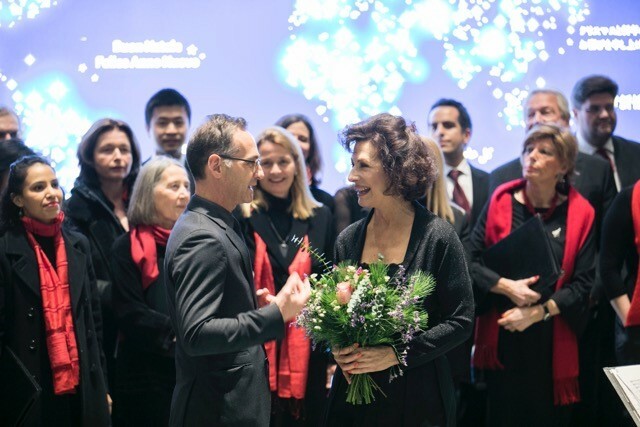 The Diplomatic Choir of Berlin is very proud to have received the patronage (Schirmherrschaft) of the Foreign Minister of Germany, Heiko Maas.